The company FF Collection Filippidis Filippos furs engaged in the production and selling of fur and leather in 1980 with headquarters the beautiful Kastoria. Our store features comfortable showrooms to display the wide range of luxurious furs and leather. 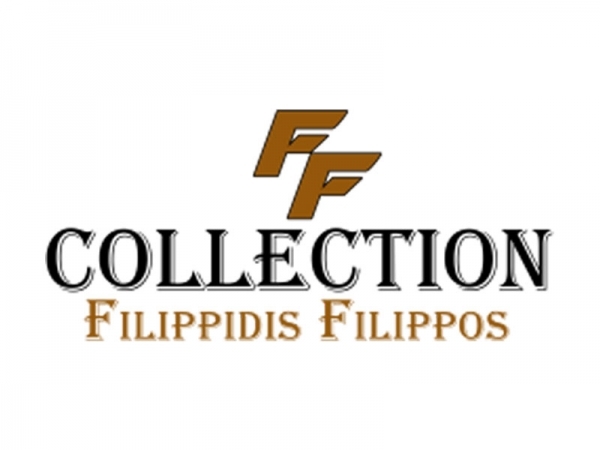 The highly skilled, dynamic and entrepreneurial experience of owner Filippidi Filippo has made the company FF Collection Filippidis Filippos Furs between qualitative fur companies in Greece and in the whole world.